Daft Punk, the pioneering French dance-music duo, will debut their first non-soundtrack release in eight years next week and after previewing the album on iTunes, Random Access Memories reveals itself to be a hit and miss affair with, admittedly, more hits than misses. 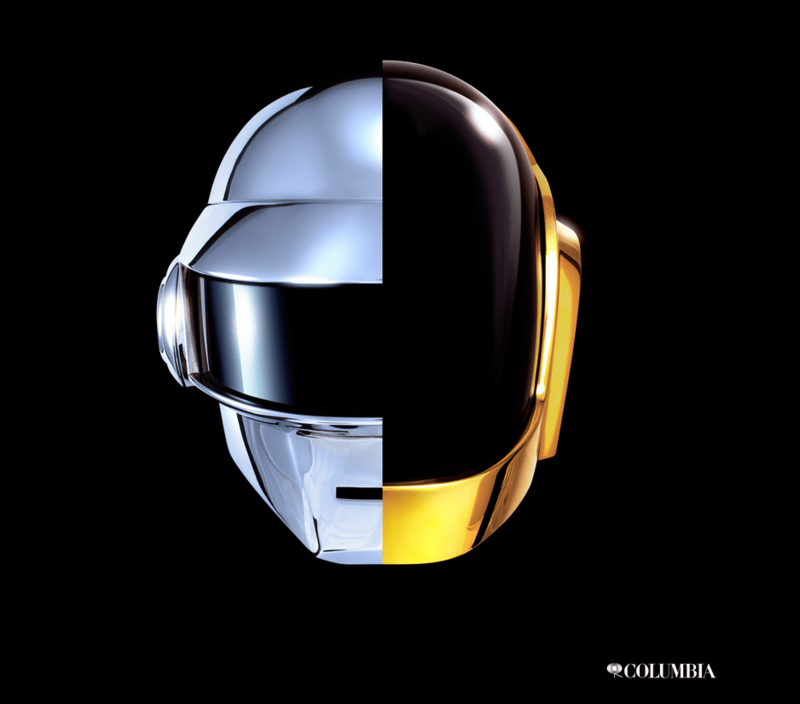 Thomas Bangalter (the silver helmeted “robot”) and Guy-Manuel de Homem-Christo (the gold “robot”) have essentially created a tribute album to their music heroes that only just barely manages to keep the trademark synthesized and sequenced Daft Punk vibe. The pair worked with several top session players who played live and imbued most of the tracks with an organic feel missing from the former club DJs previous albums. Daft Punk’s now legendary stage shows highlight the duos ability to connect with concertgoers, a lesson many newer synth-heavy acts must master at the start of their careers as they no longer have the luxury of avoiding live performances and perfecting their craft in the recording studio. 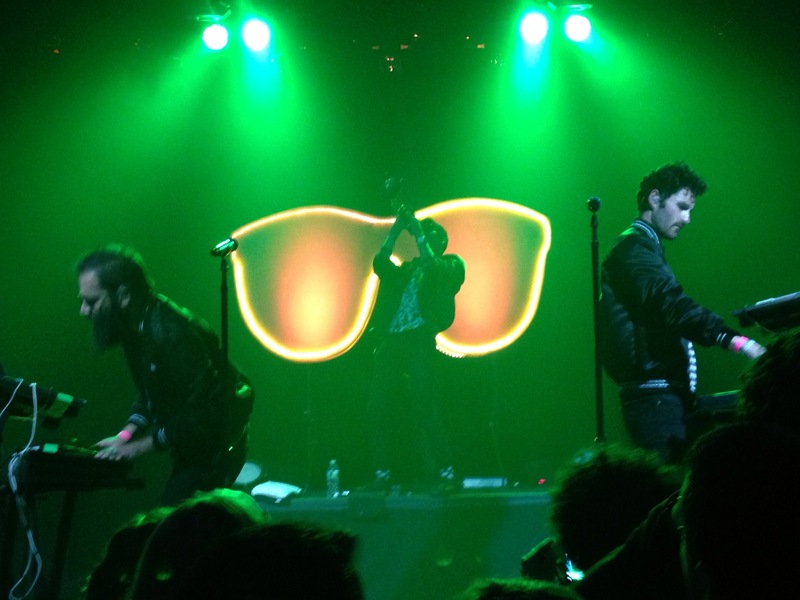 At a sold-out performance earlier this month, Capital Cities, a scruffy yet lovable synthpop duo, wore their Daft Punk influence on their satin jacketed sleeves. The band has obviously mastered the art of charming an audience but in an engaging manner that is the direct opposite of the detached and robotic performances of Daft Punk. Their goofy enthusiasm was so infectious I couldn’t help but get caught up in the fun. For the encore of the short set featuring songs from their upcoming debut album, In a Tidal Wave of Mystery, Ryan Merchant and Sebu Simonian dived into the audience and danced with the worked up crowd. Their interaction and joyfulness had us all completely swept up in the performance. I was in the music business for many years and became so disillusioned by it that I turned the page on that part of my life. This new music landscape lets acts like Capital Cities maintain a more intimate connection with their fan base, unlike the studio-centric pop-rock juggernauts of a few years ago, and is allowing jaded veterans like myself to get lost in the groove once again.